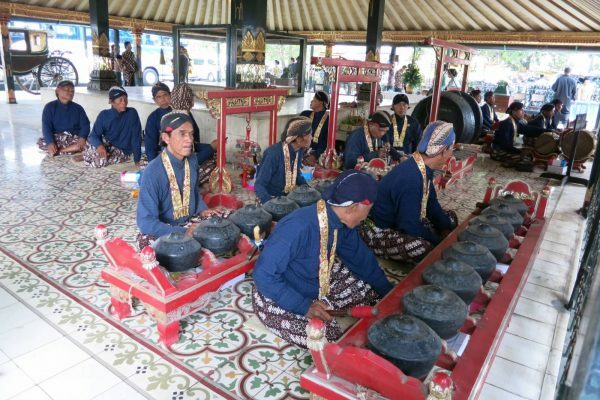 Gamelan is the main element of the Indonesian traditional music. Listening to the gamelan rhythm can be best described as listening to a harmony relaxing your mind and soul. 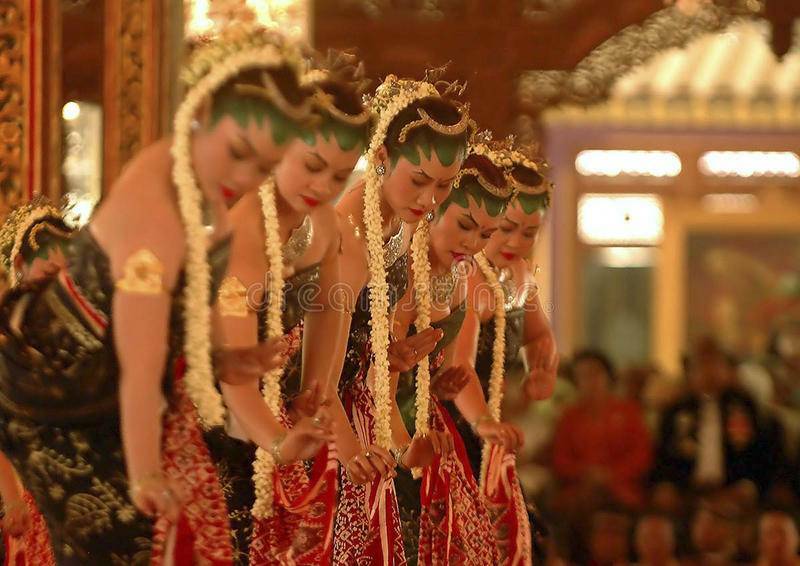 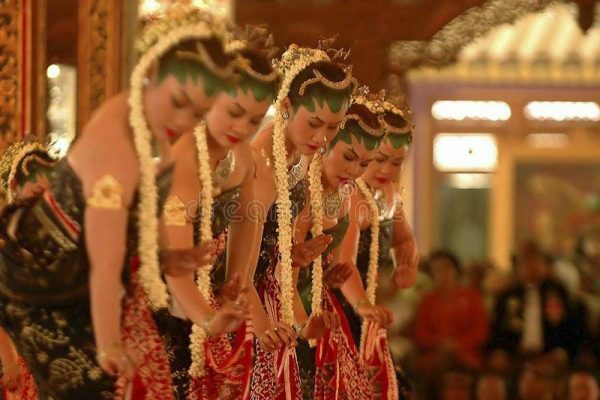 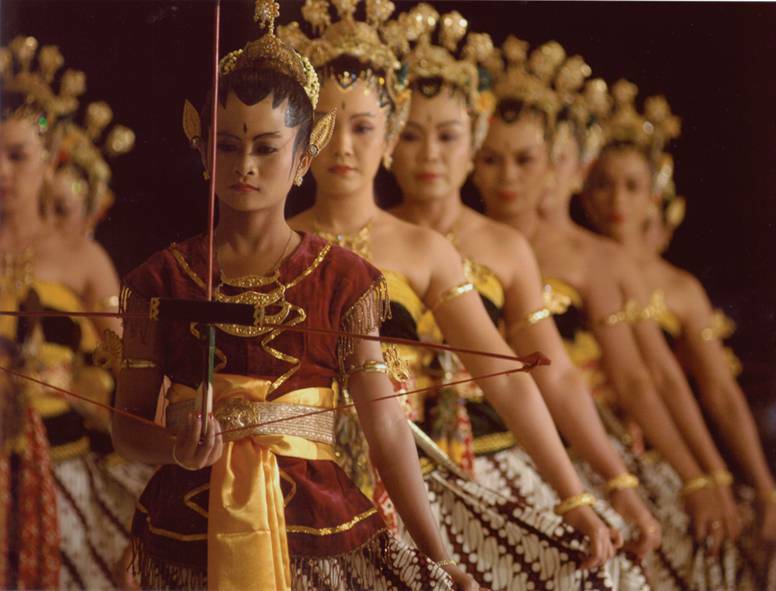 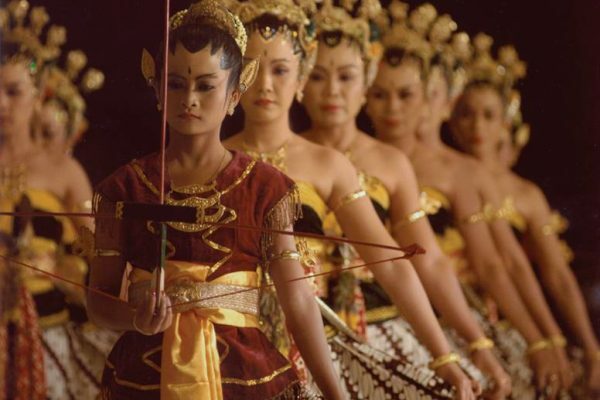 Classical Javanese dances are usually accompanied by the gamelan music ensemble and held at the Sultan’s Palace. 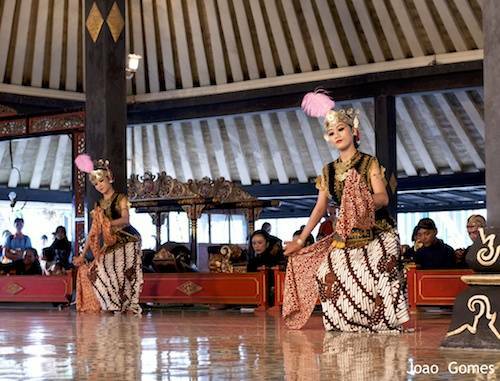 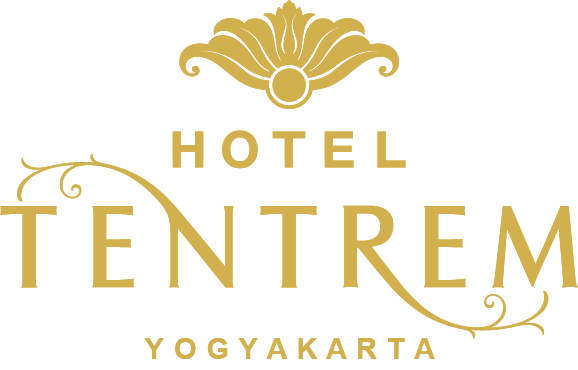 Gamelan music and classical Javanese dance performance have been preserved as a major tourist attraction in Yogyakarta.